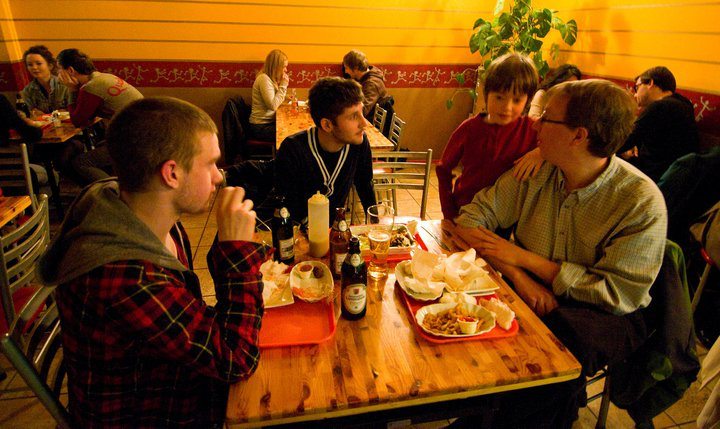 I first visited this vegetarian burger joint in 2010 with Oliver; we were joined by Don Stewart and his son Sam and by Matthew Richard, who were all in Berlin by coincidence. I returned on a solo trip in 2016 when I was staying nearby. 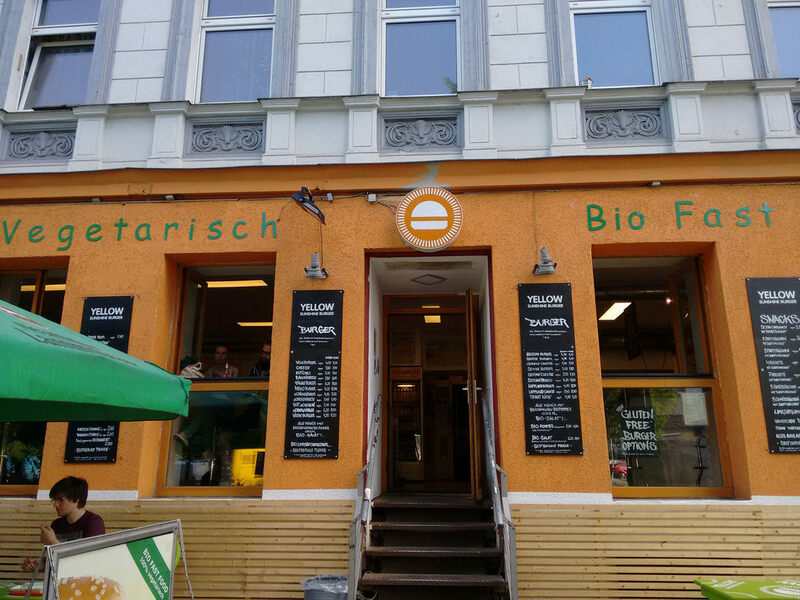 Staff are friendly, vibe is nice, and they do a creditable job of turning out burgers without using meat.